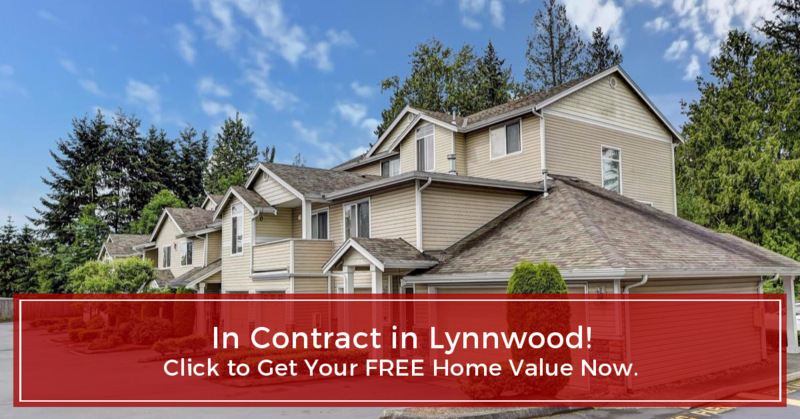 15806 18th Ave W #D103 in Lynnwood, WA 98087 went In Contract over the weekend and is expected to close soon! HURRY! CALL me TODAY 206-427-8517 so we can discuss on how we can sell your home FAST and for TOP DOLLARS! 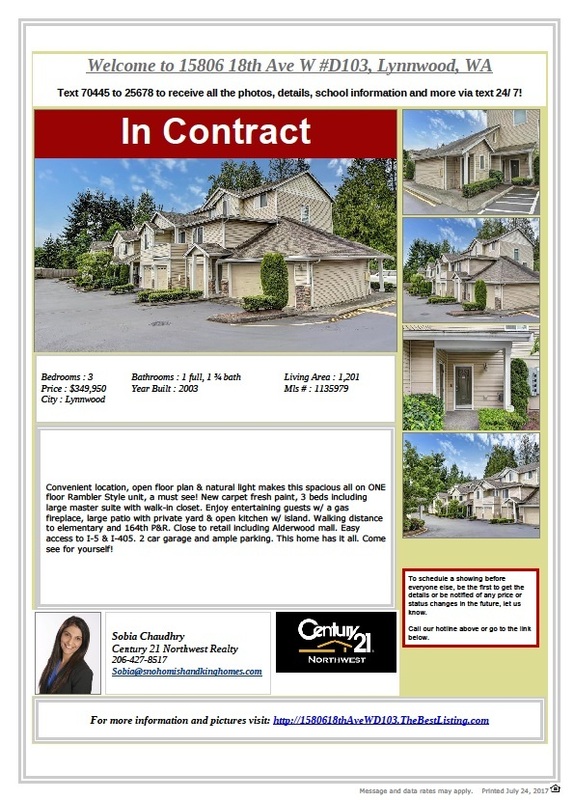 Condos Pending Sale in Lynnwood WA! Click on the image below to know how much your home worth? Maybe your home worth more than you think!! !